Who says picnics have to take place in the park? 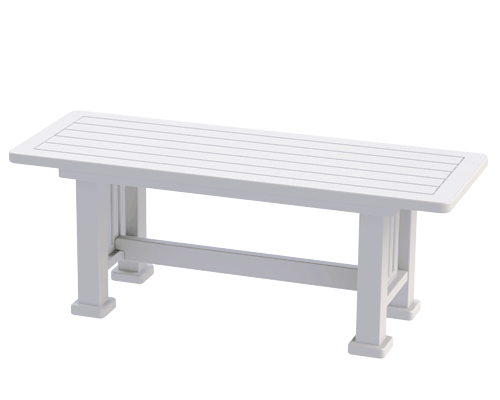 Bring a communal, informal feel to your next family get together with the ultimate dining bench that brings everyone closer. Available in a variety of colours to suit any outdoor setting, the Dining Bench feels right at home on its own or mixed with other Element Square Dining Chairs. 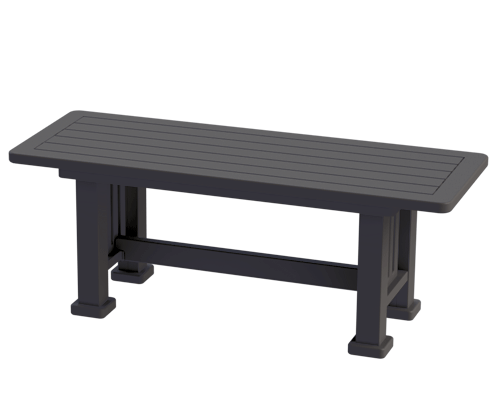 And like all our seating solutions, the Dining Bench is crafted for ultimate comfort and durability in any environment.